Federal Taxation of Municipal Bonds has earned its place as the gold standard for municipal bond research. 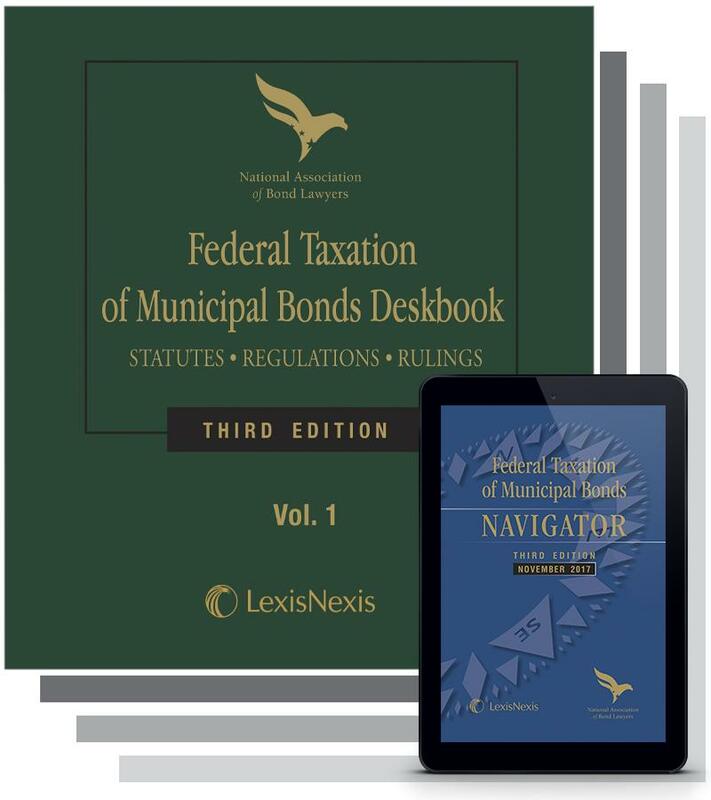 The NABL Library of Publications brings you Federal Taxation of Municipal Bonds. 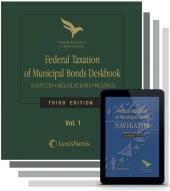 Federal Taxation of Municipal Bonds remains the library of primary legal sources to have on your bookshelf. The set comes complete with 12 looseleaf volumes, CD-ROM, and deskbook. To ensure that you spend less time looking for the information you need, and more time using it, the Third Edition includes the FTMB Navigator - a companion guide containing a detailed Table of Contents, Tables of Authorities, Popular Names Table, and a topical Index of all author summaries contained in the multi-volume set. Prepared and updated throughout the year by a team of experts from the National Association of Bond Lawyers, this publication includes:Complete texts of IRC Sections relating to municipal bonds, including miscellaneous provisions on marketability, reissuance, original issue discount, market discount, and IRS practice and procedure. The full statutory history of every pertinent IRC Section, including year of enactment, 1954 Code version (if any), and copies of the complete text of every subsequent amendment. Full legislative histories of all pertinent IRC Sections, including House, Senate, and Conference Reports, as well as General Explanations (the Blue Book). Summaries of related primary law materials organized topically. Complete text of all current Treasury Regulations applicable to municipal bonds, as well as proposed and withdrawn regulations. Also includes regulations governing state and local government series (SLGS) securities and preambles from current regulations. 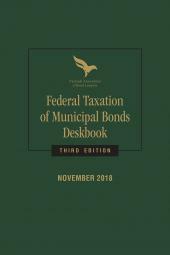 Complete text of pertinent federal case law decisions involving municipal bonds and tax-exempt financing. Complete text of all applicable IRS Revenue Rulings, Revenue Procedures, Treasury Notices, General Counsel Memoranda, and Technical Advice Memoranda. Complete text of all pertinent IRS Private Letter Rulings and Field Service Advice (more than 2,600 documents). Copies of all key IRS and Bureau of Public Debt forms. Each chapter provides comprehensive summaries for relevant sections of the Internal Revenue Code. 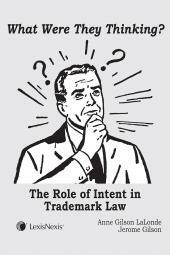 § 1.103-1 Interest Upon Obligations of a State, Territory, Etc. § 1.103-2 Dividends from Shares and Stock of Federal Agencies or Instrumentalities. § 1.103-3 Interest Upon Notes Secured by Mortgages Executed to Federal Agencies or Instrumentalities. § 1.103-4 Interest Upon United States Obligations. § 1.103-5 Treasury Bond Exemption in the Case of Trusts or Partnerships. § 1.103-6 Interest Upon United States Obligations in the Case of Nonresident Aliens and Foreign Corporations, Not Engaged in Business in the United States.